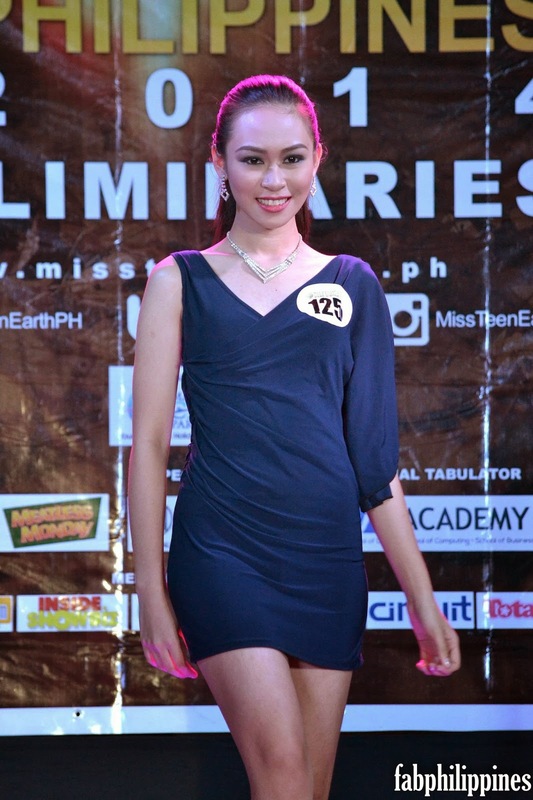 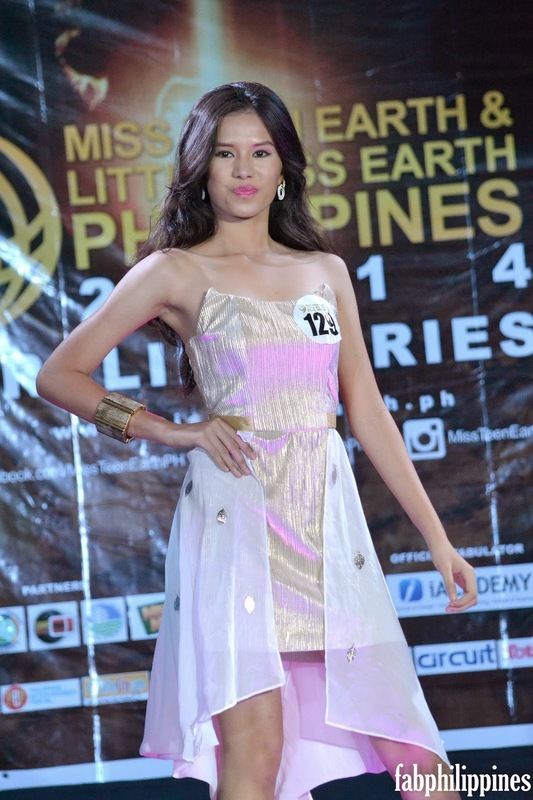 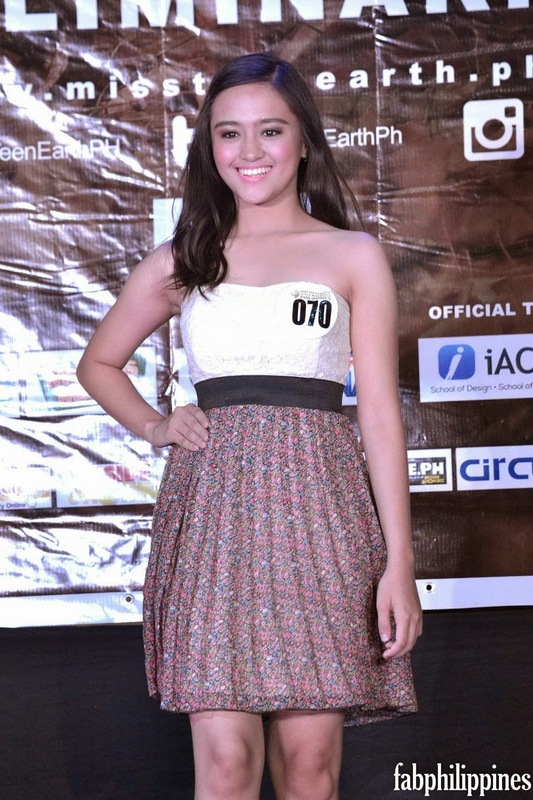 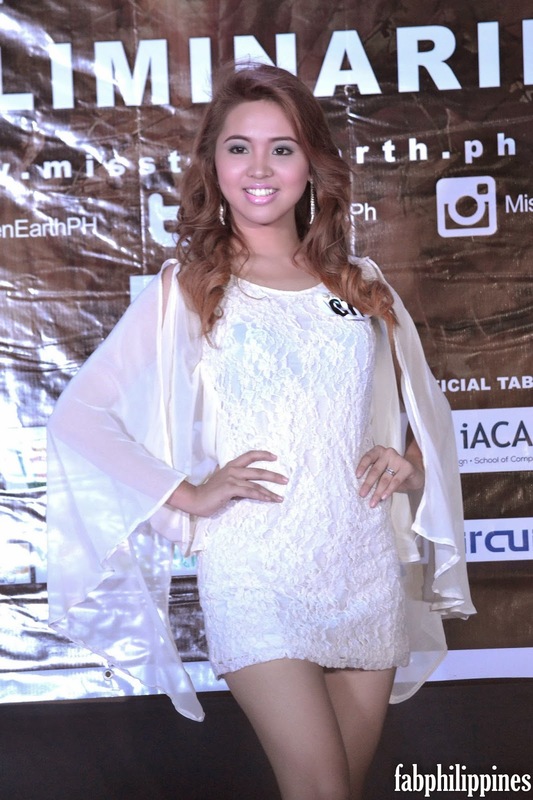 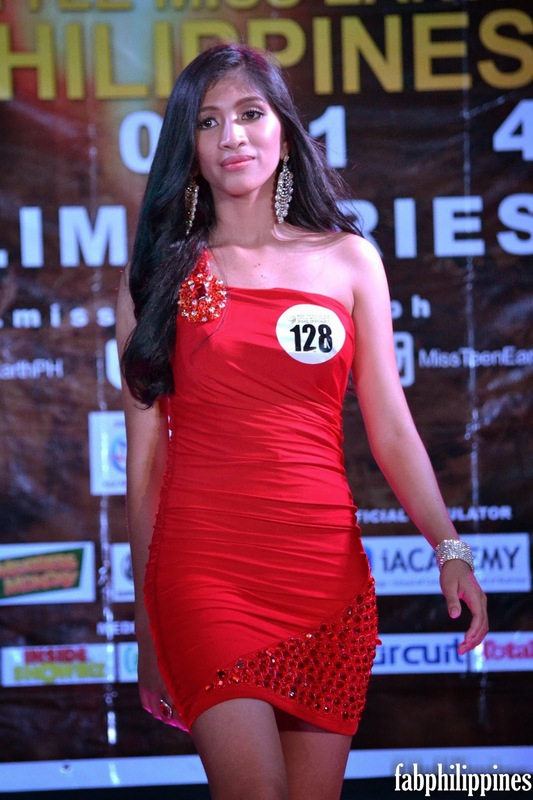 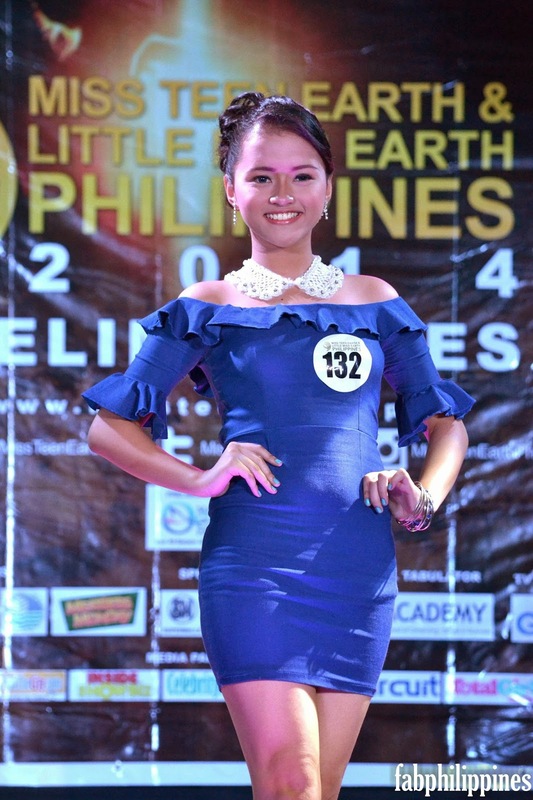 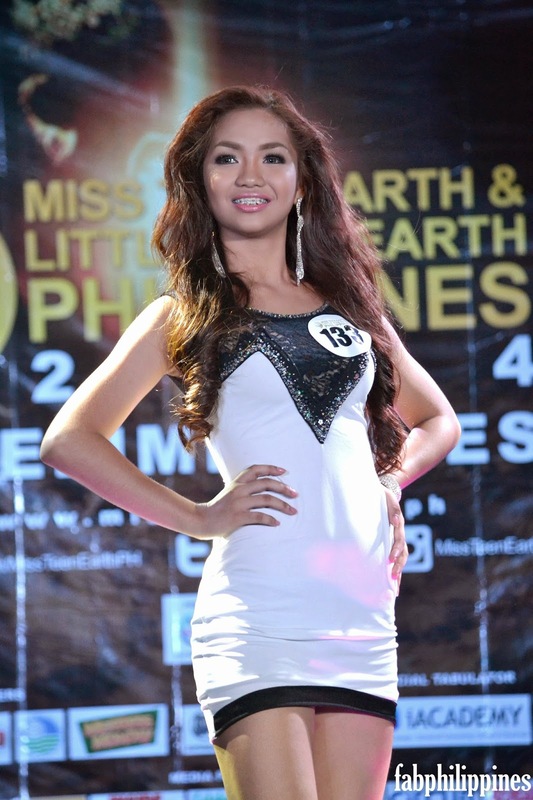 The nationwide search for Filipina Earth ambassadors is definitely on! 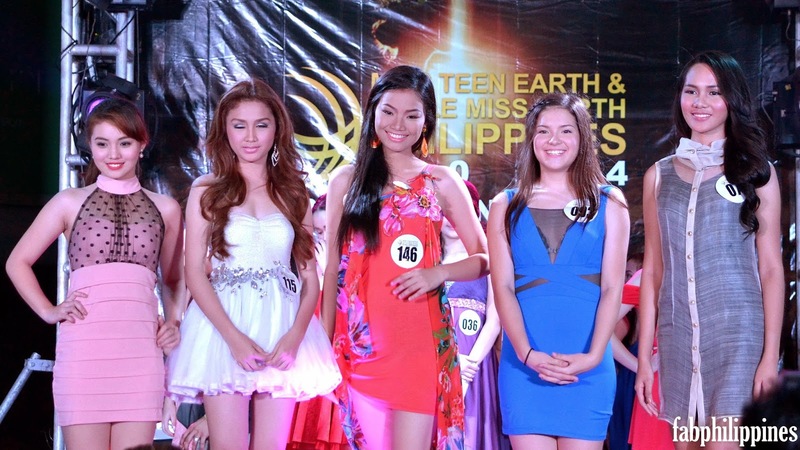 The Miss Teen Earth and Little Miss Earth Philippines team, headed by the pageant trademark owner, Vas Bismark, scoured Luzon, Visayas, and Mindanao with the purpose of finding the next title holders. 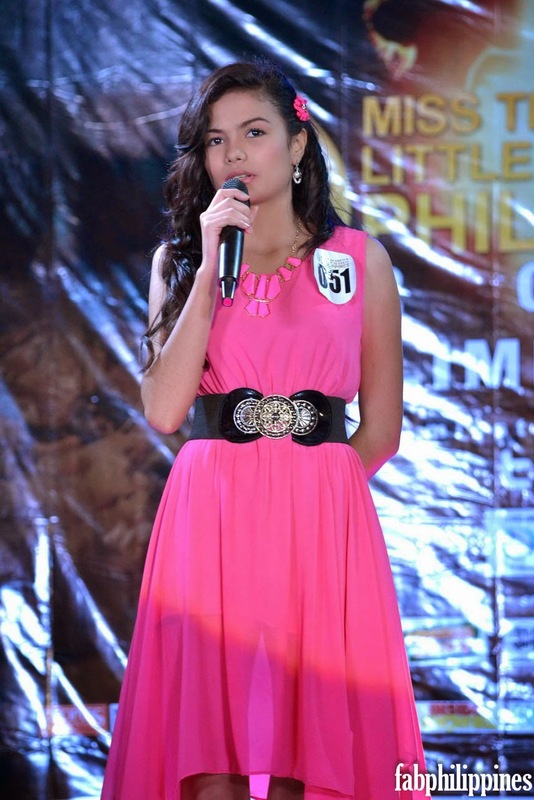 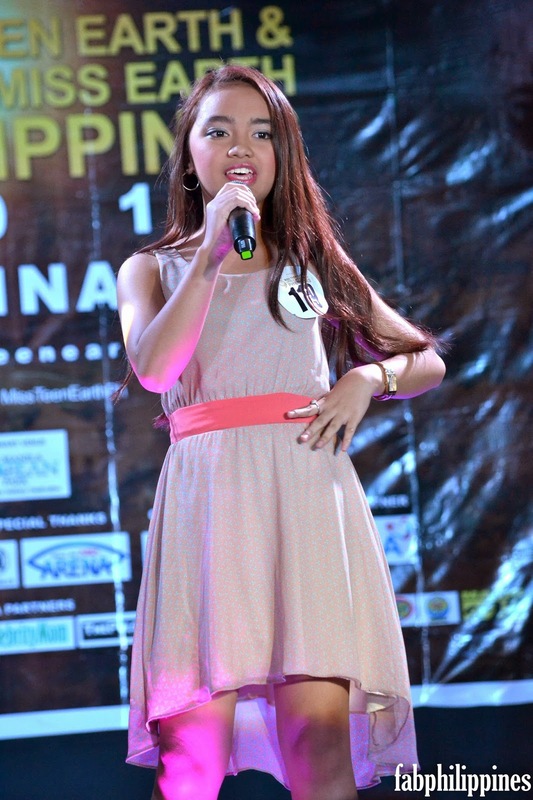 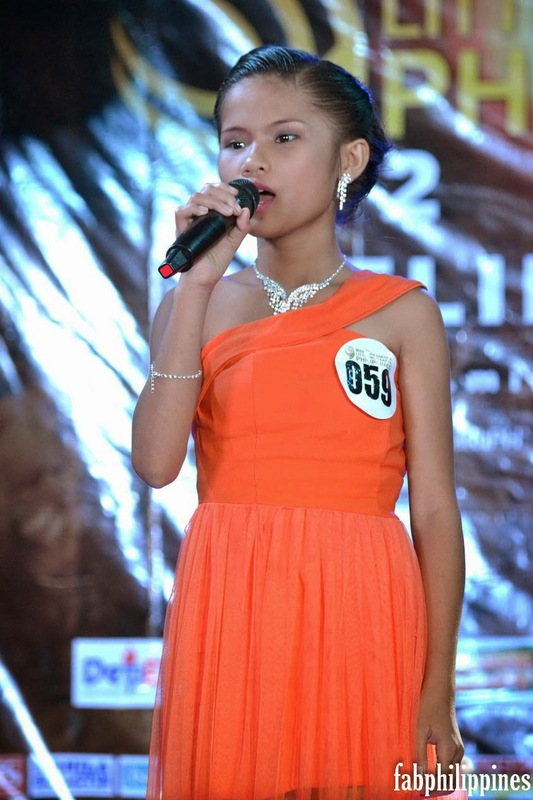 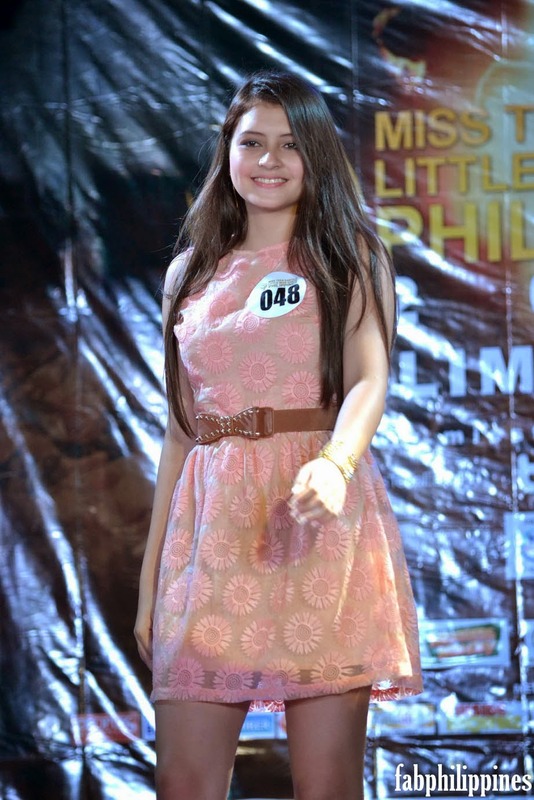 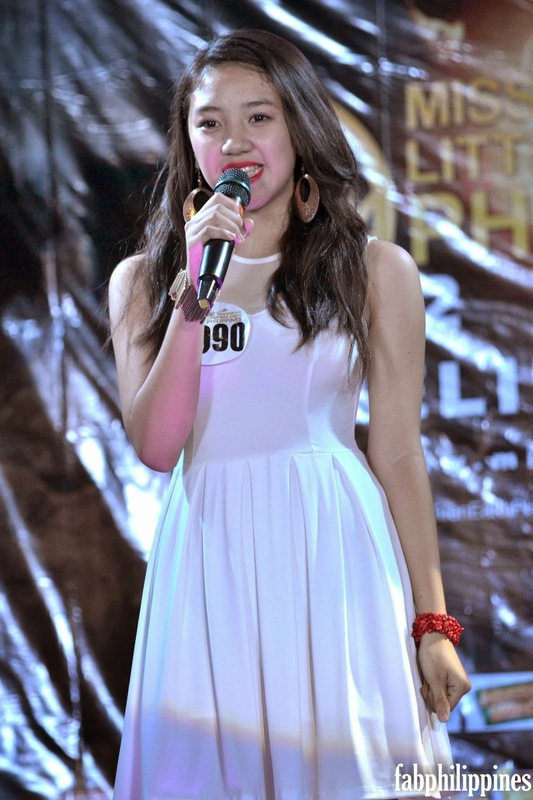 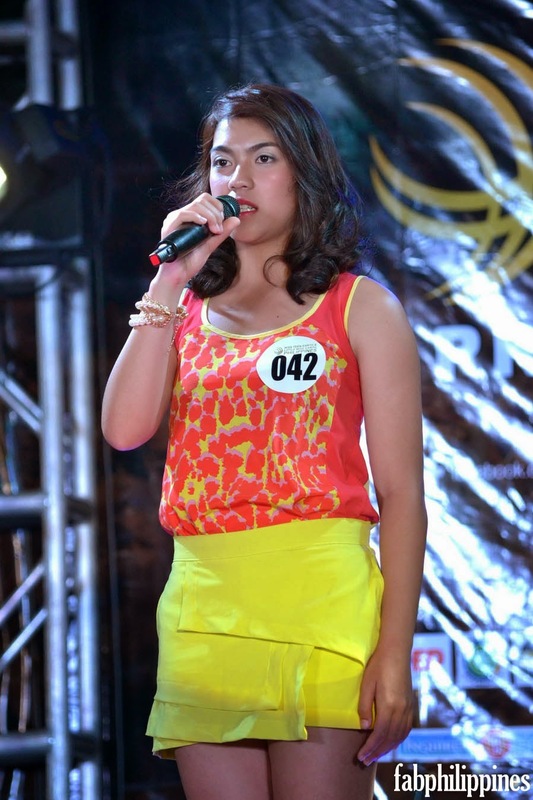 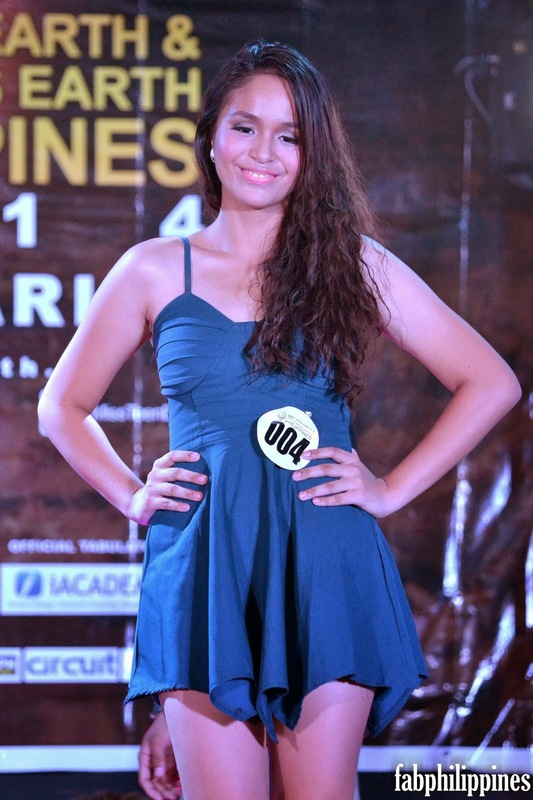 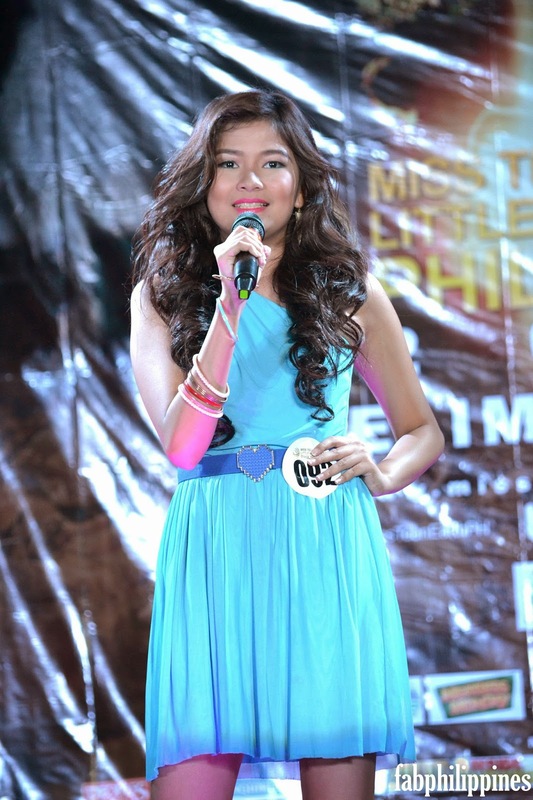 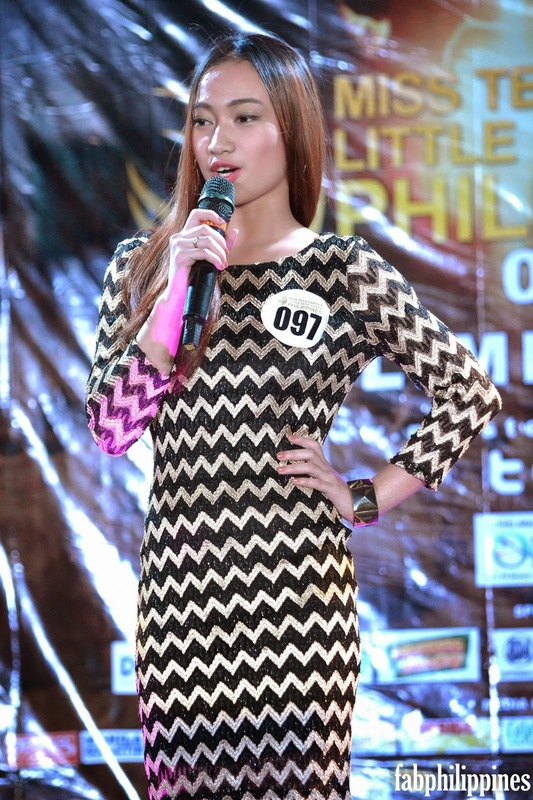 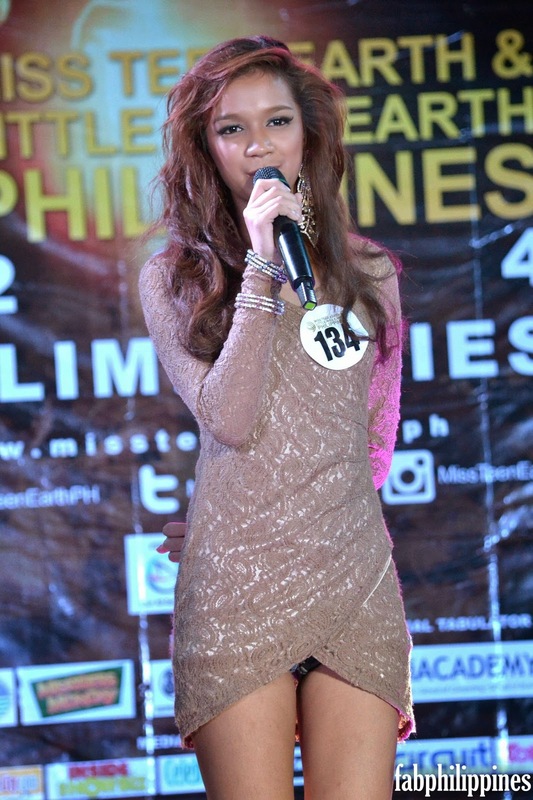 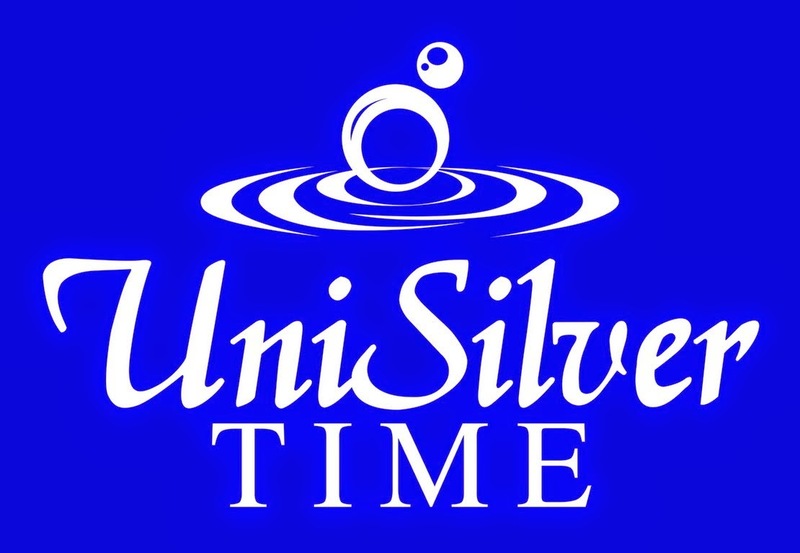 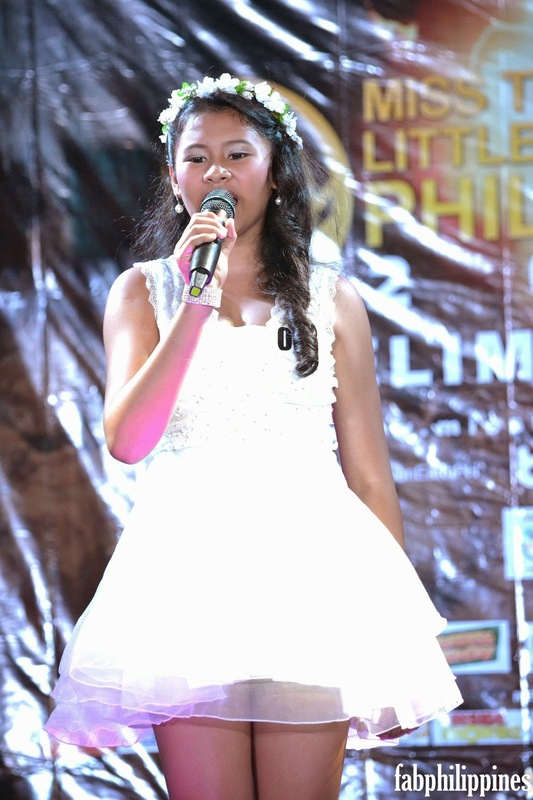 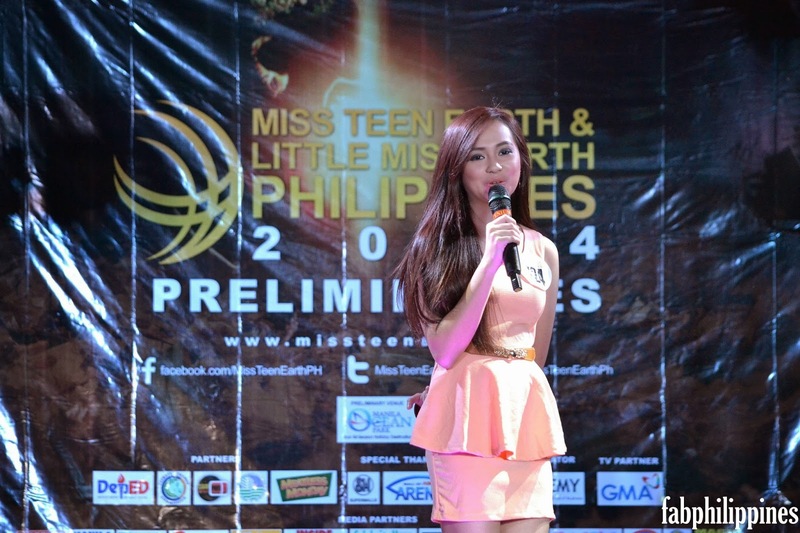 The regional auditions happened in Davao, Cagayan de Oro, Iloilo, Cebu, Baguio, Batangas, Pampanga and Manila. 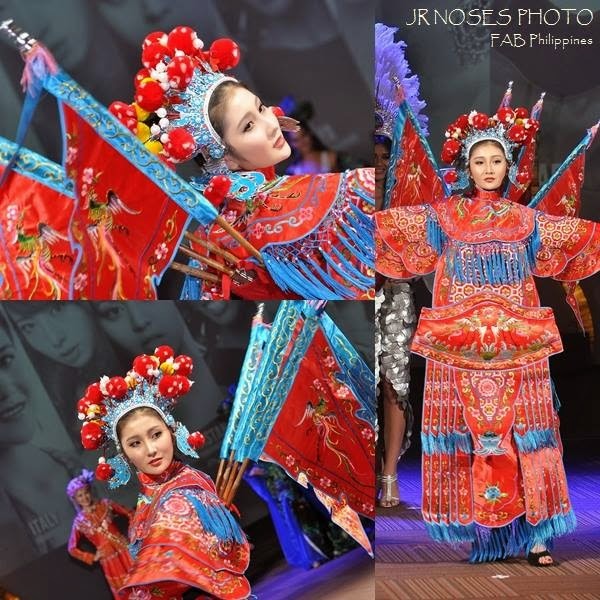 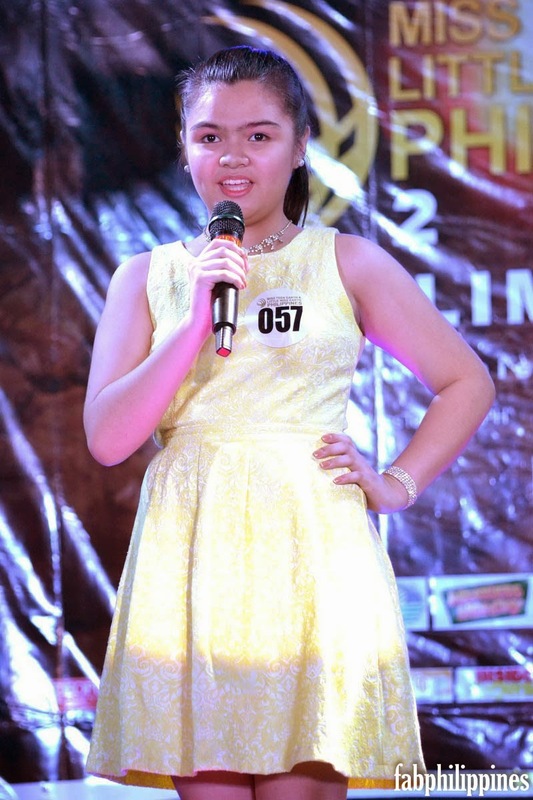 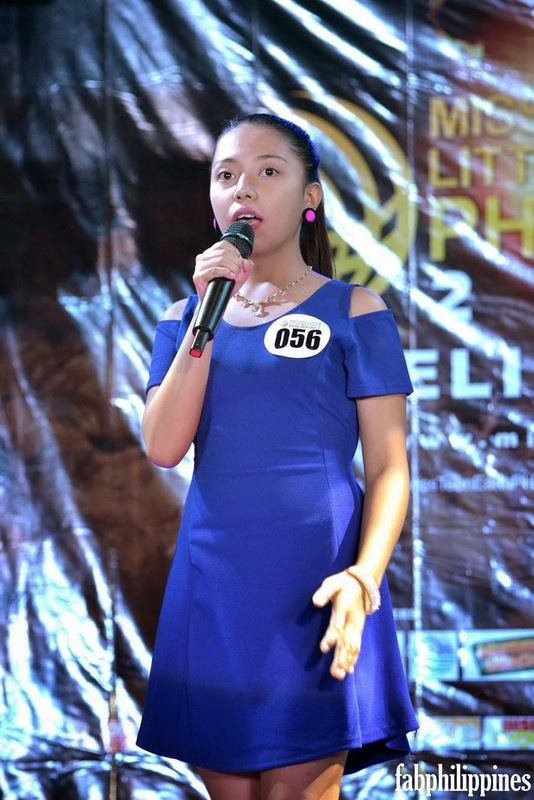 Girls ages 4 to 9 years old, all vying for the Little Miss Earth Philippines crown, flocked the venue and brought the house down with their talent presenters. 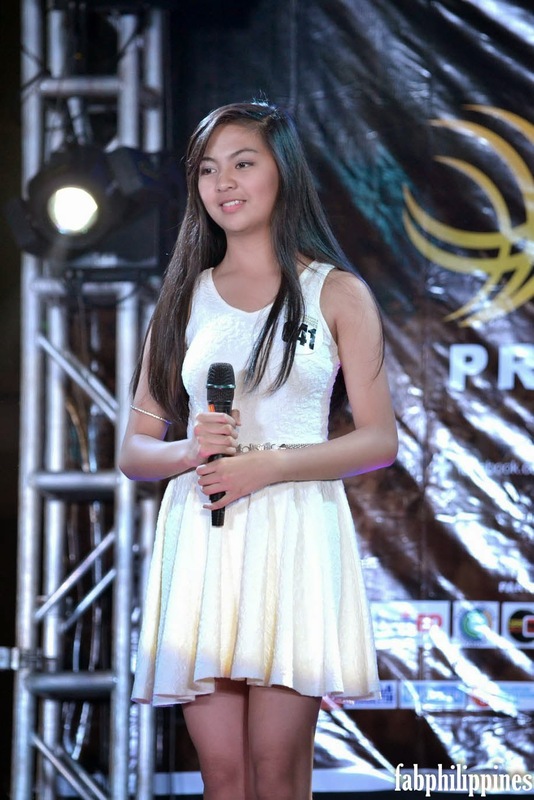 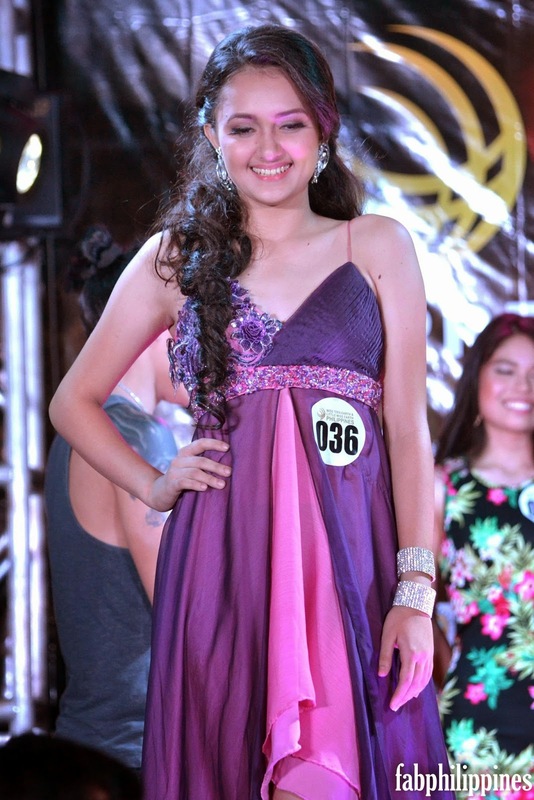 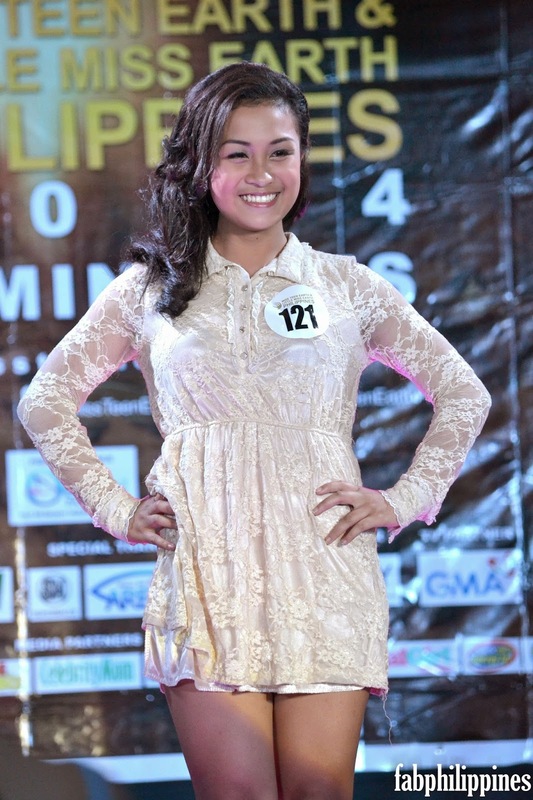 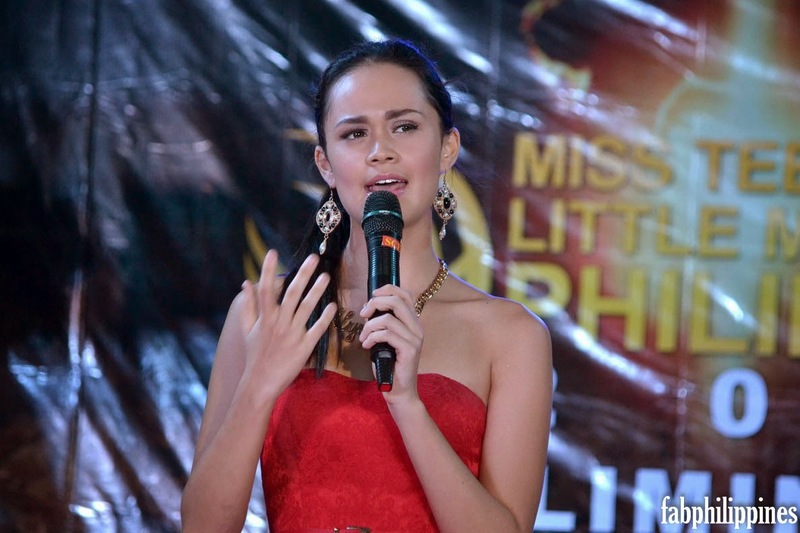 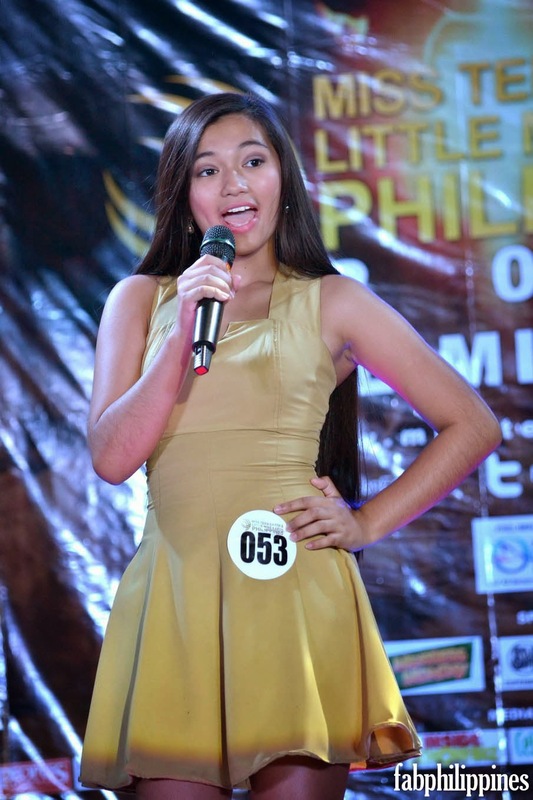 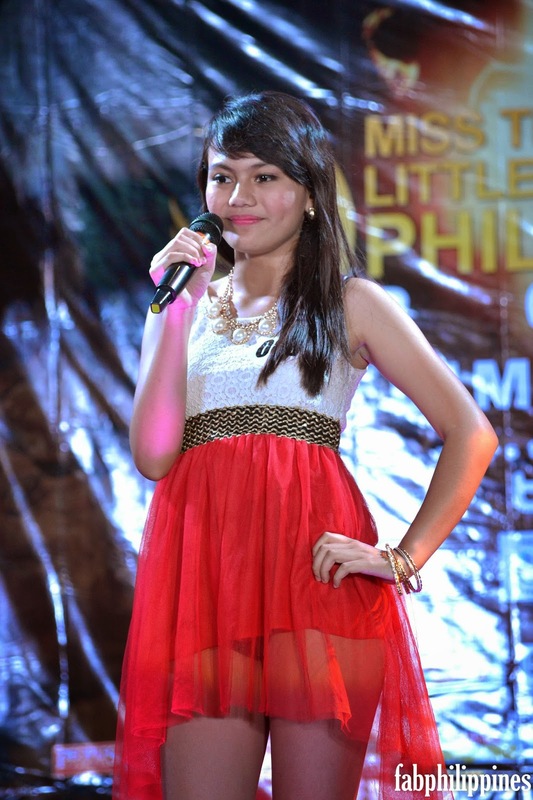 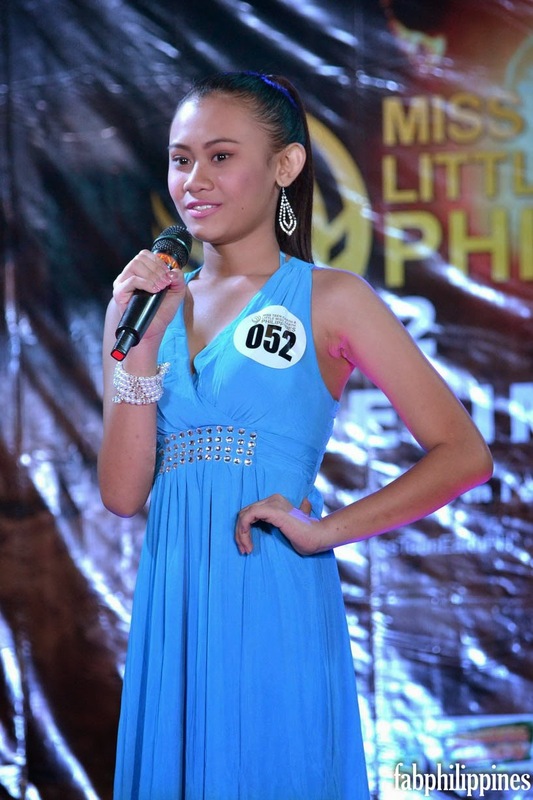 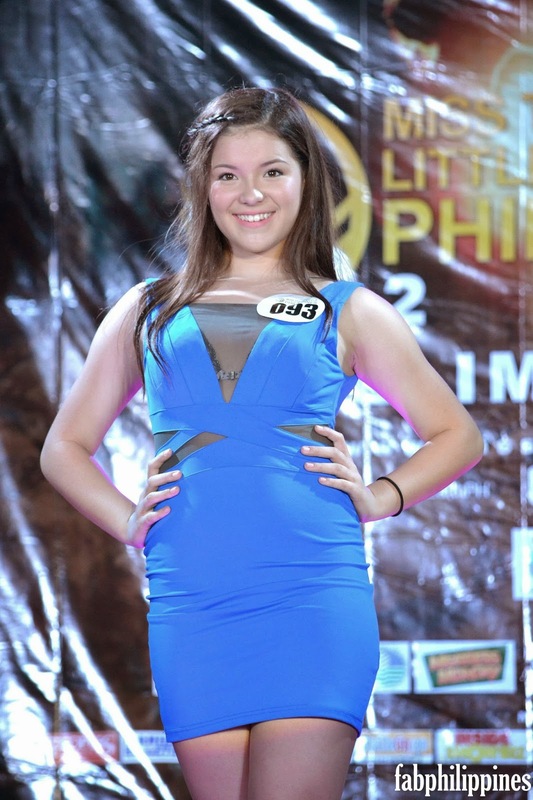 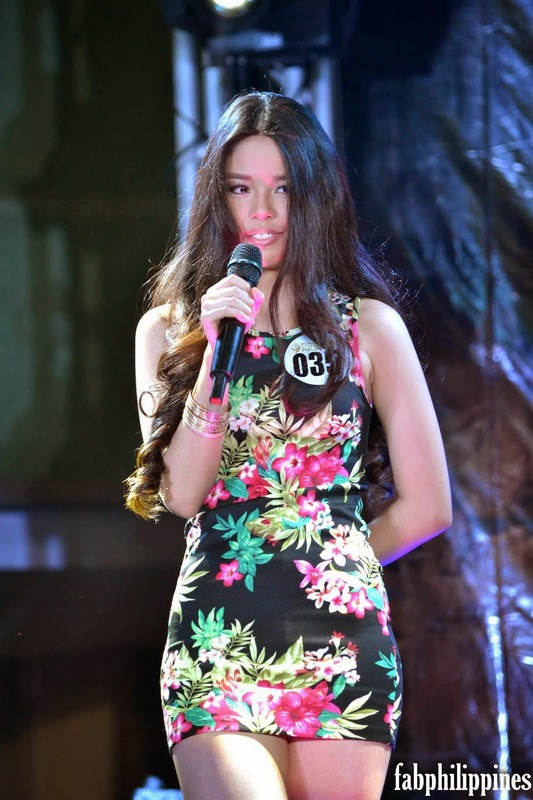 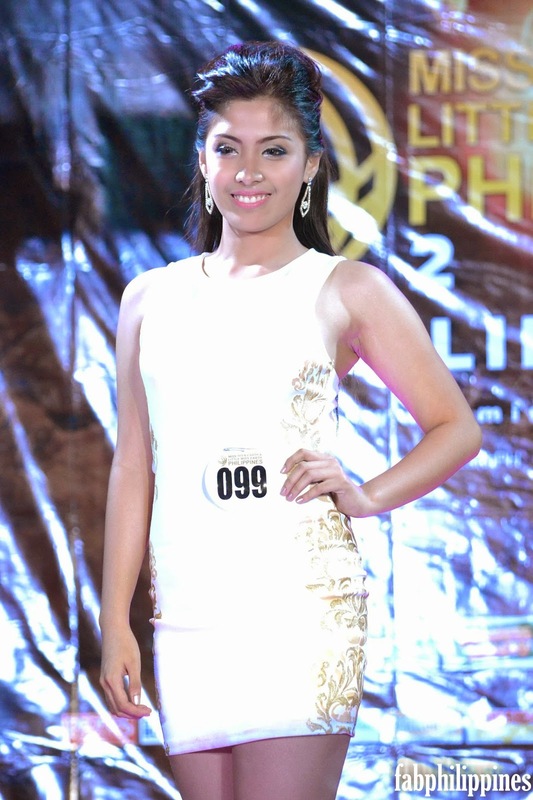 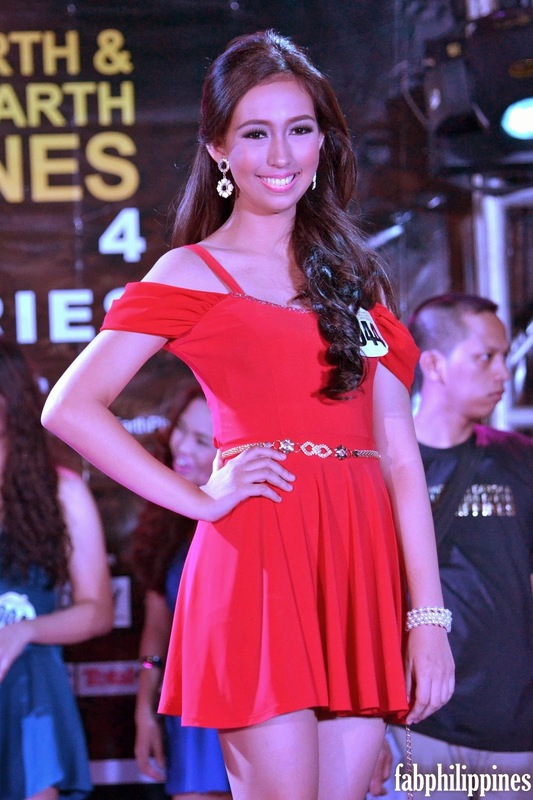 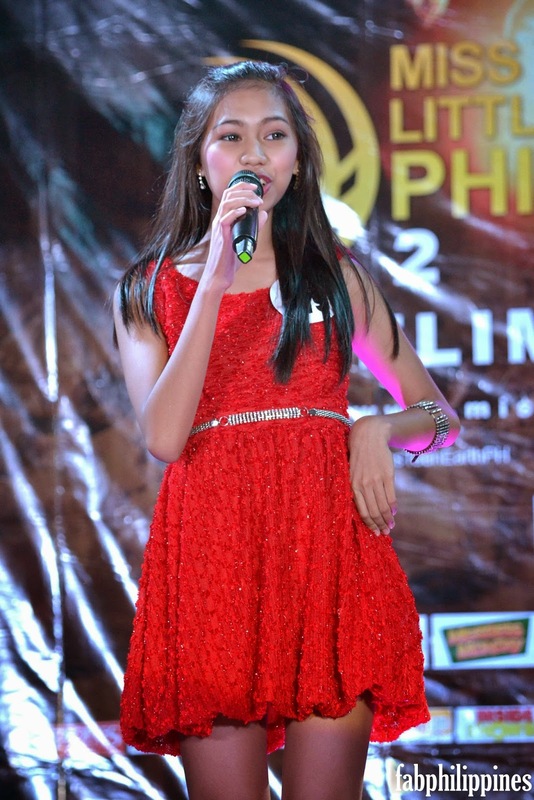 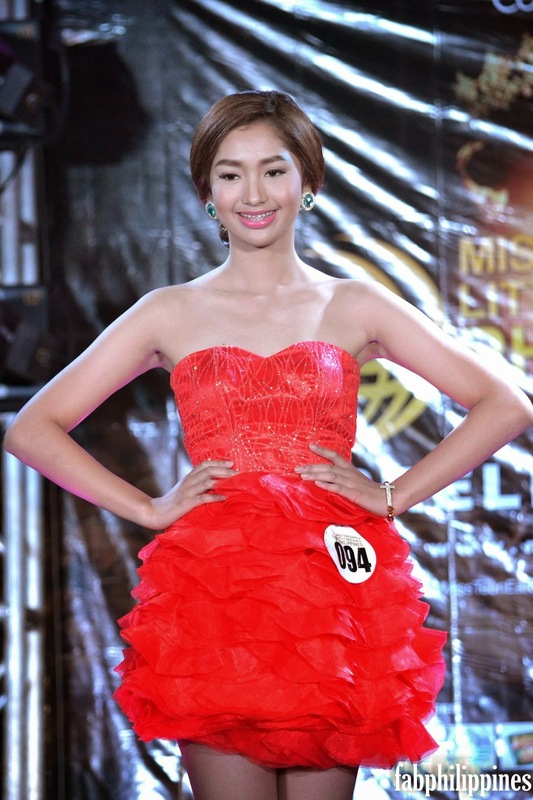 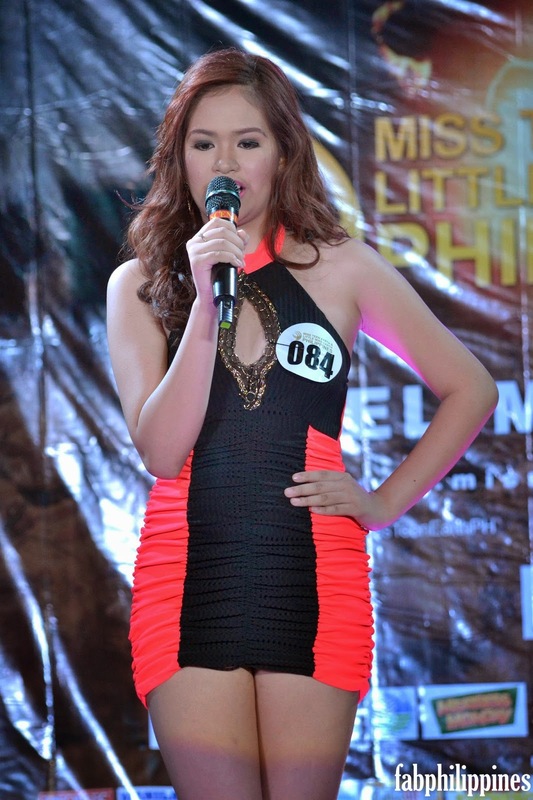 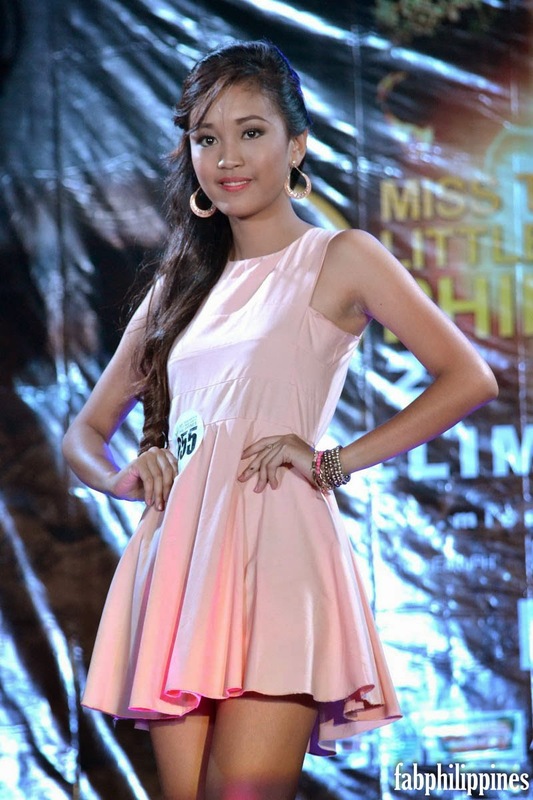 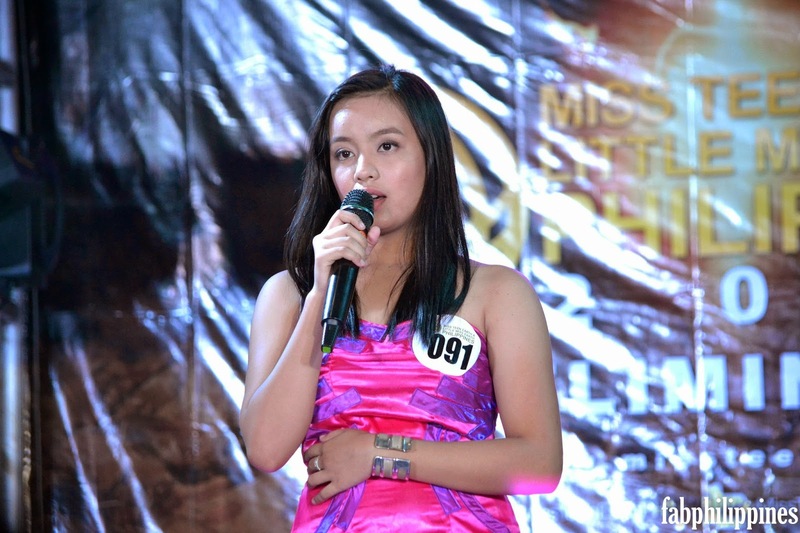 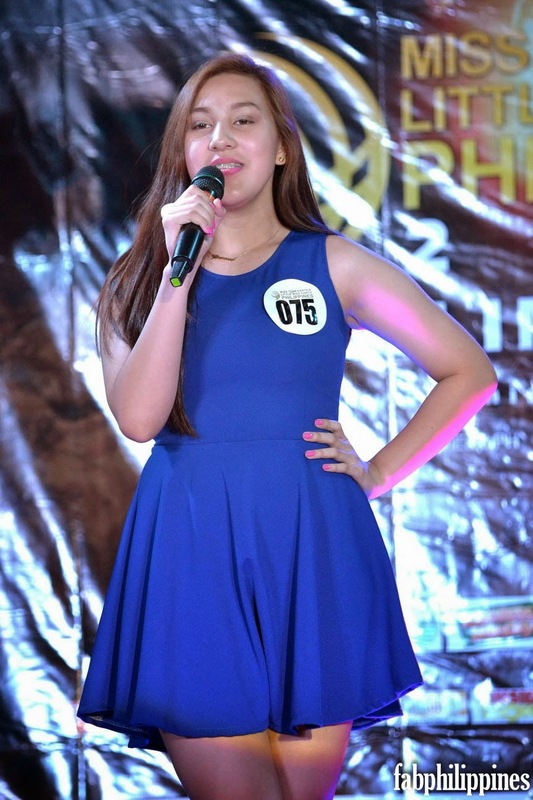 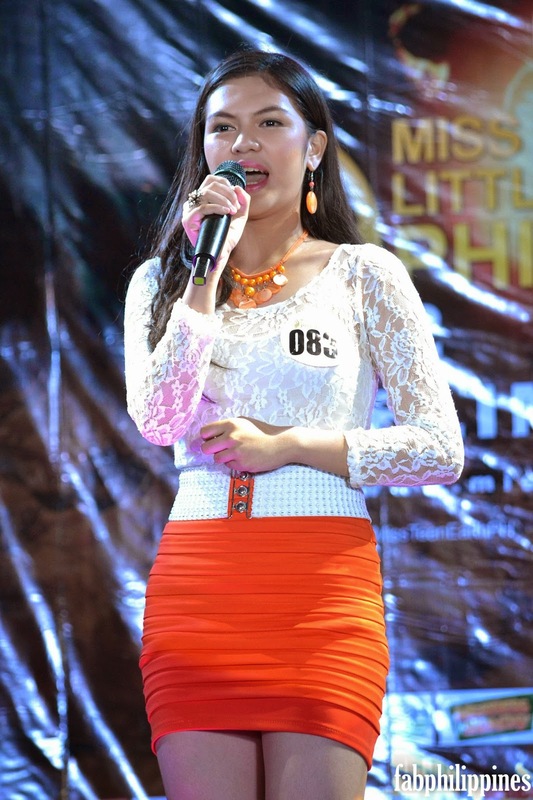 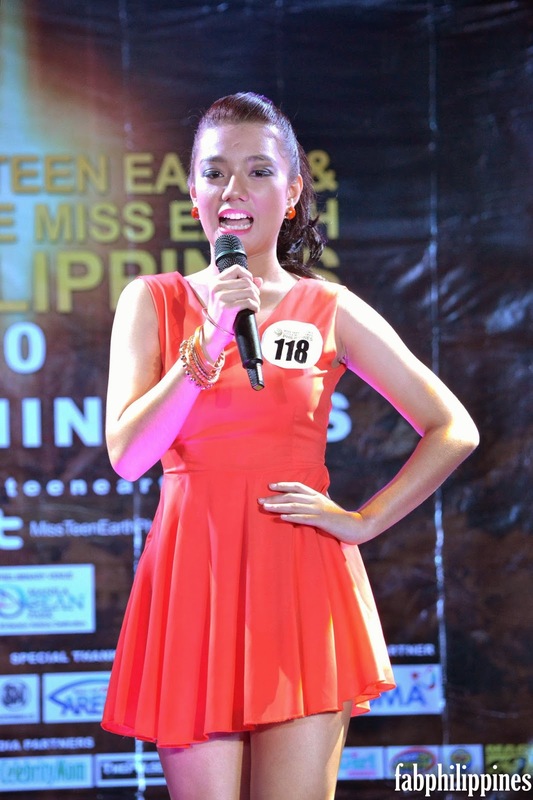 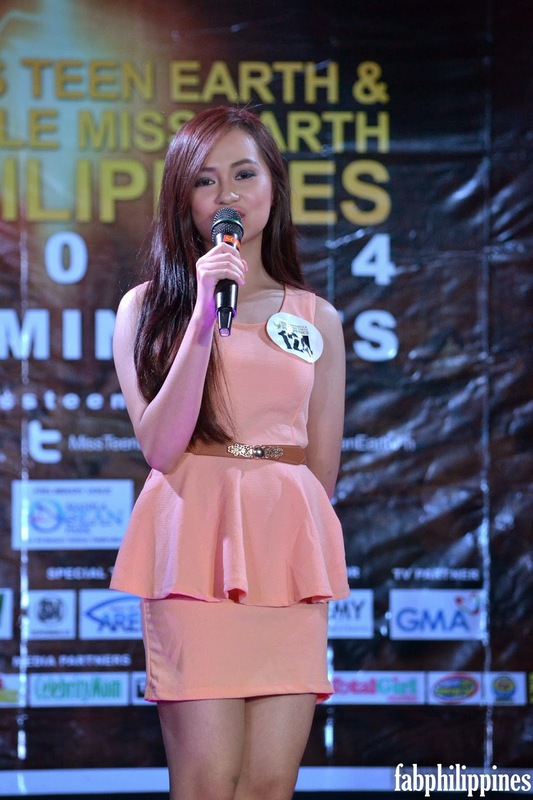 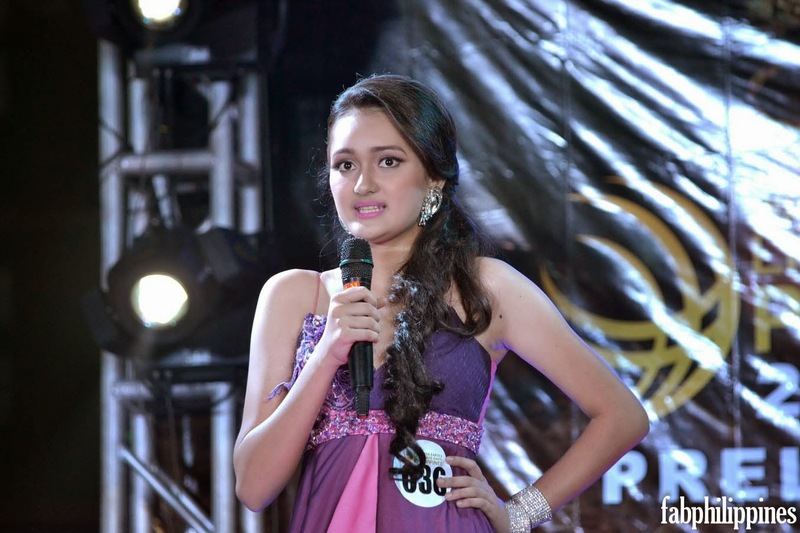 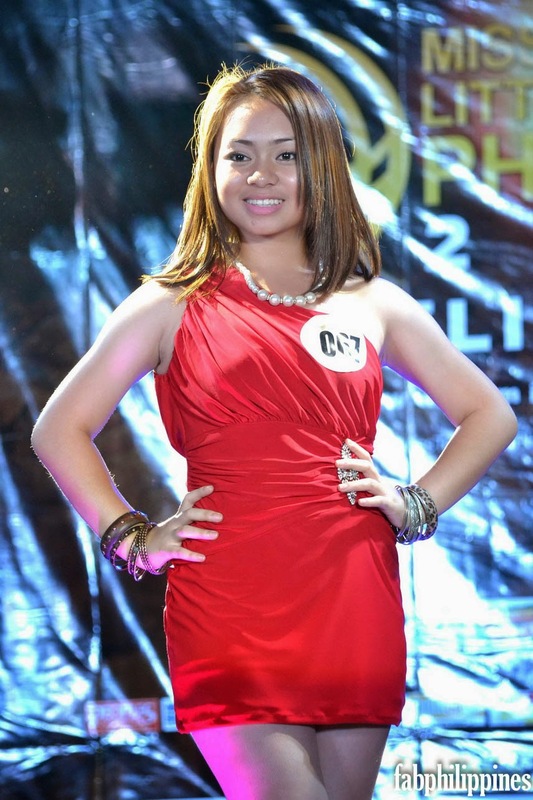 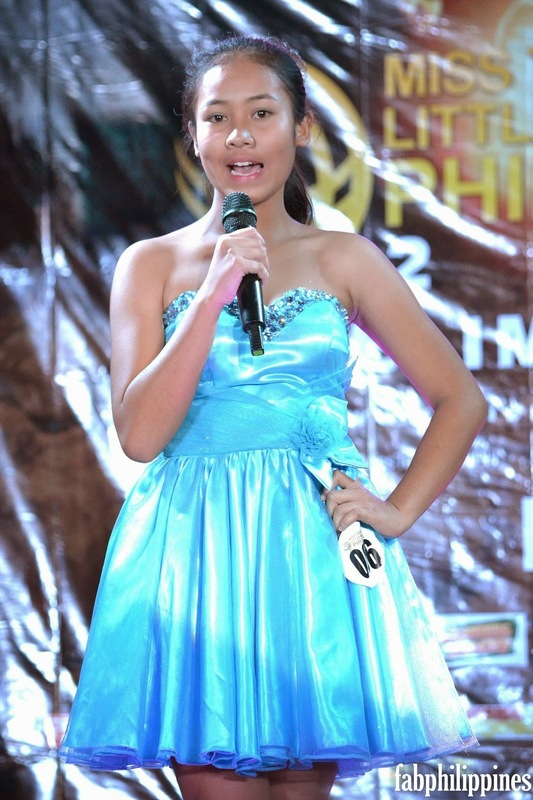 The series of live auditions also proved that the country is brimming with beauty and grace when the Miss Teen Earth Philippines applicants went onstage. 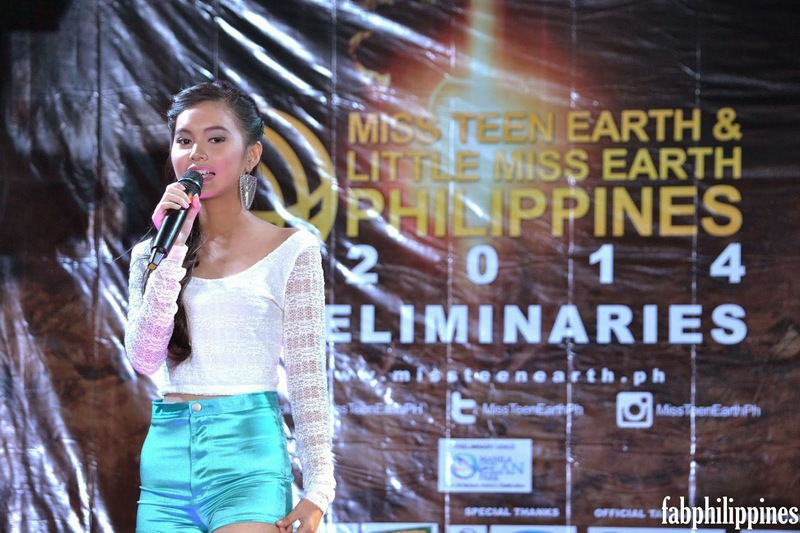 The regional qualifiers went to Manila for the preliminaries last April 21 for Little Miss Earth and April 22 for Miss Teen Earth. 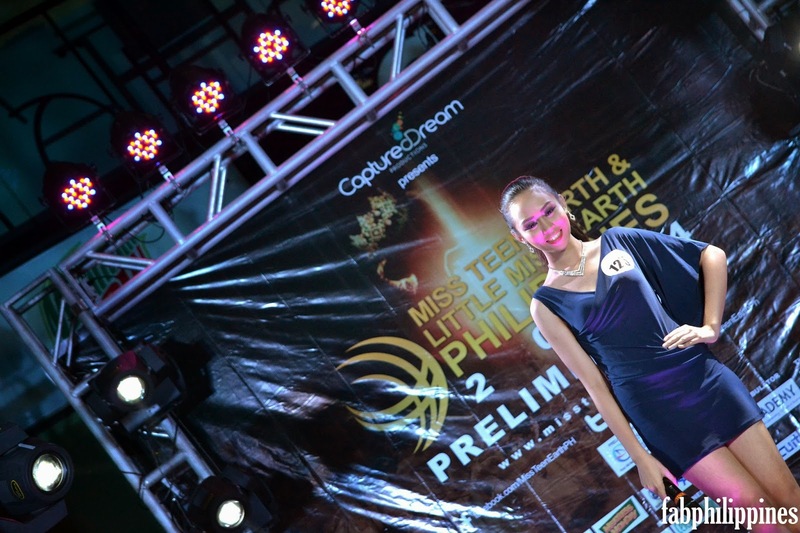 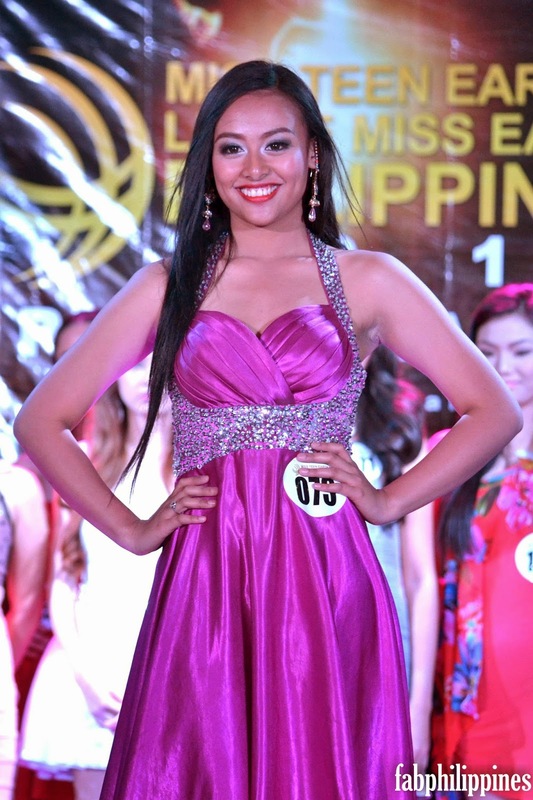 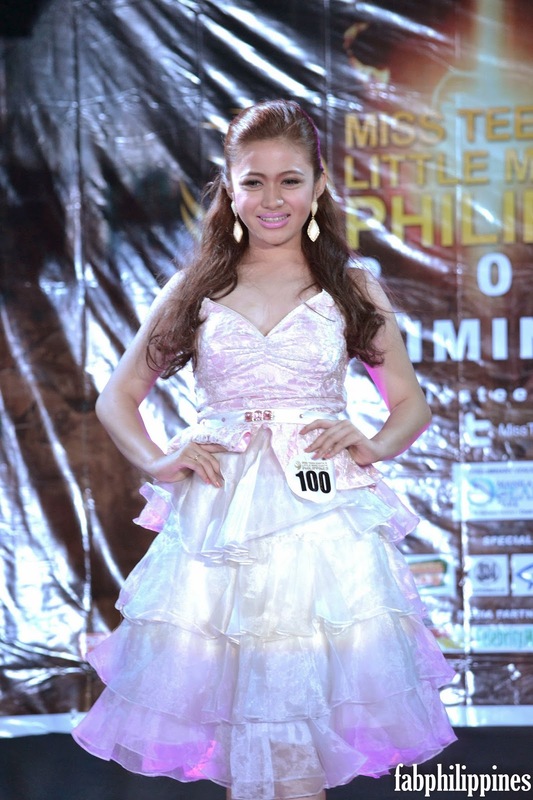 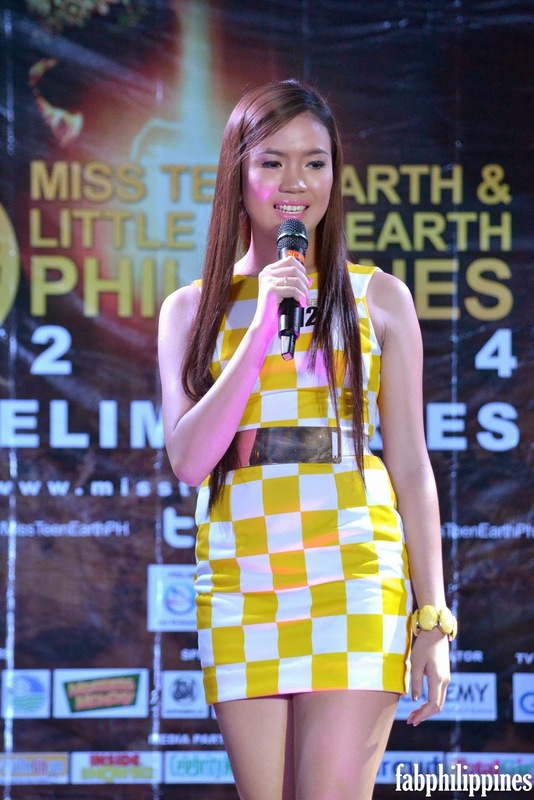 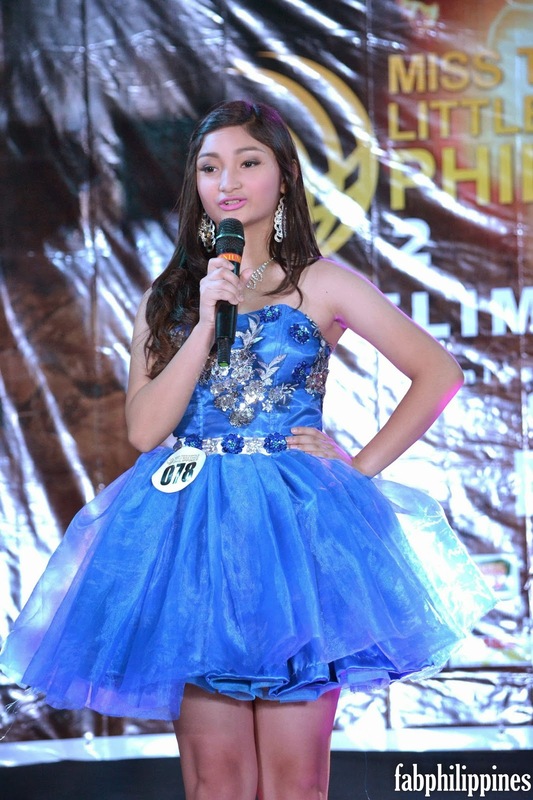 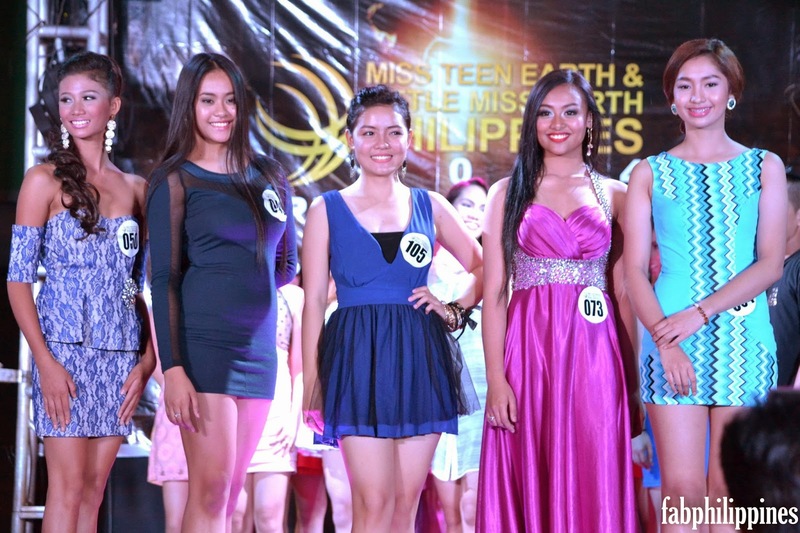 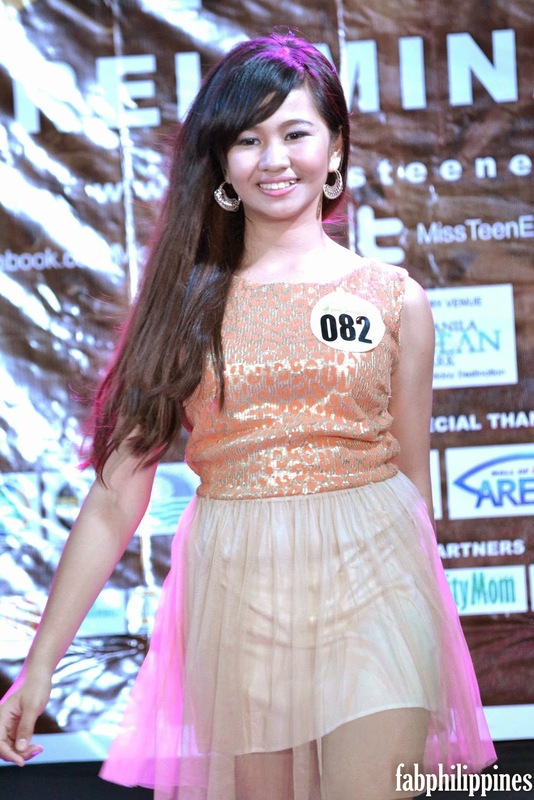 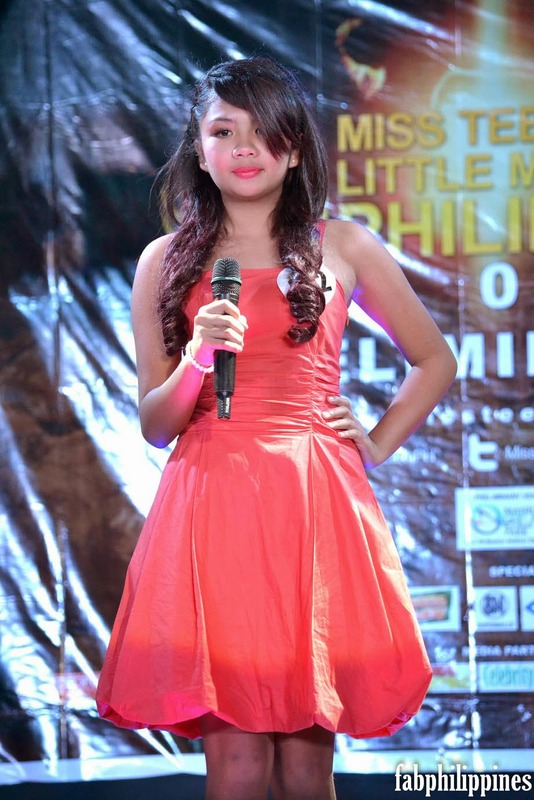 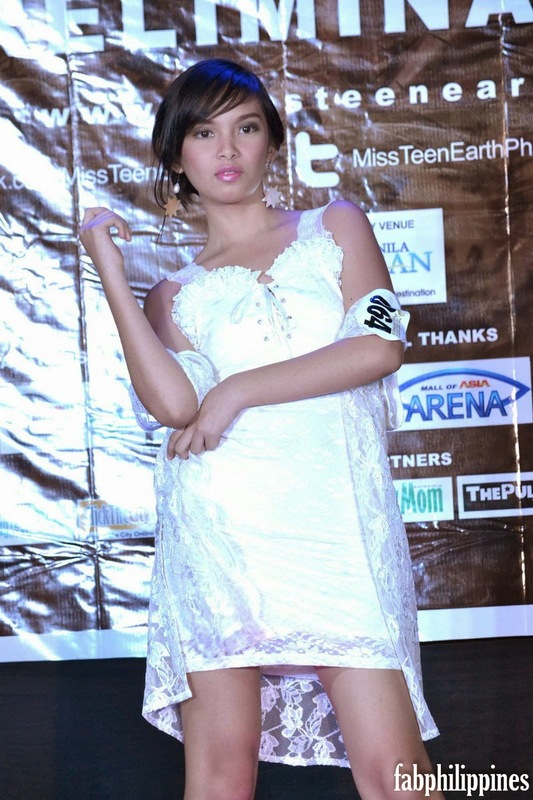 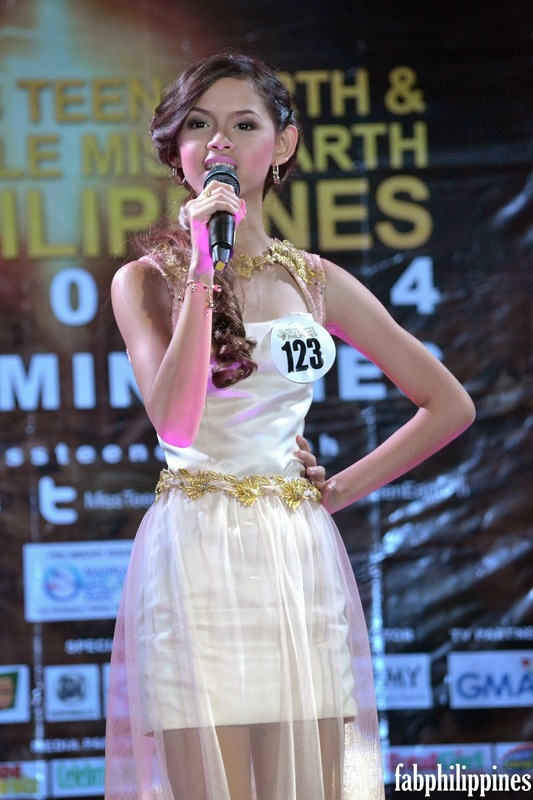 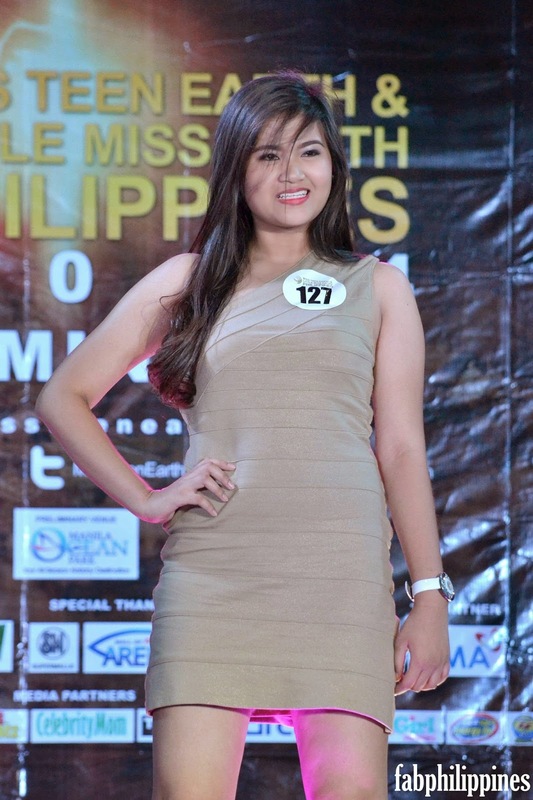 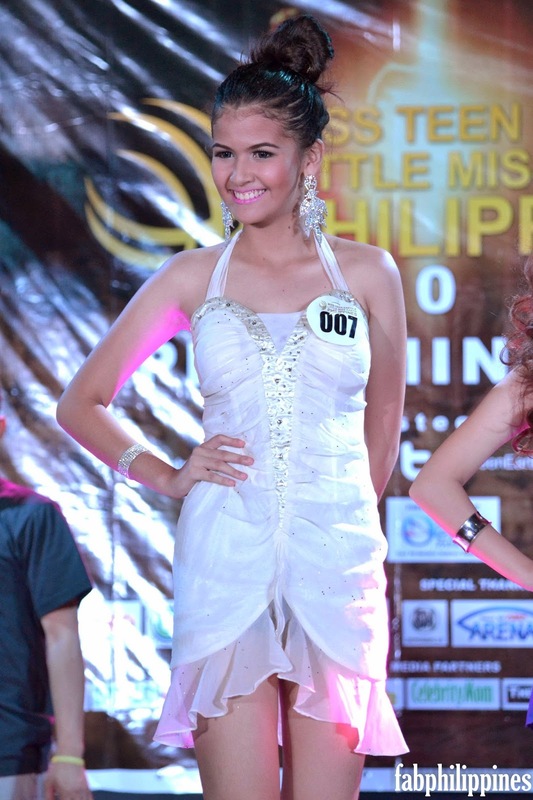 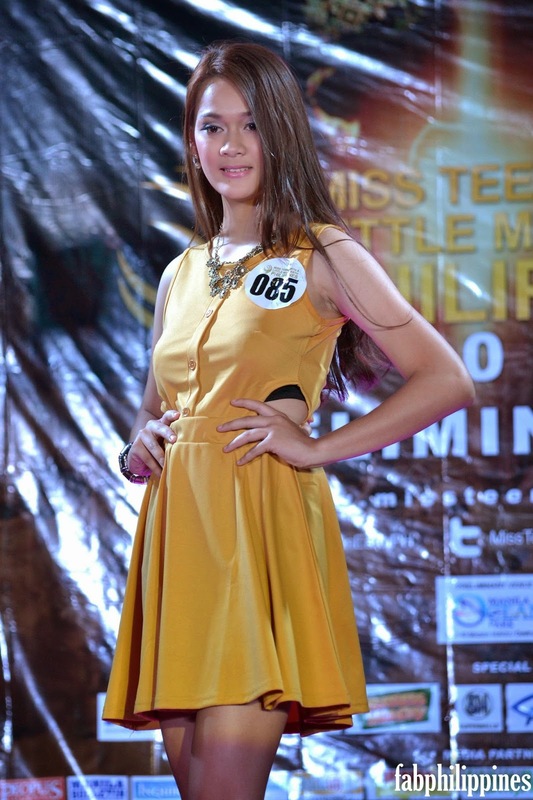 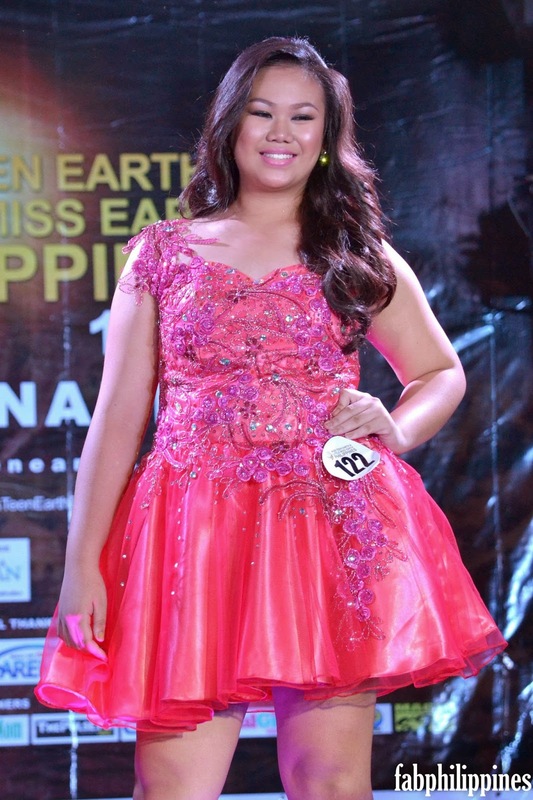 Held at Manila Ocean Park, a total of forty girls were chosen – 20 for Miss Teen Earth and 20 for Little Miss Earth, to be the official grand finalist. 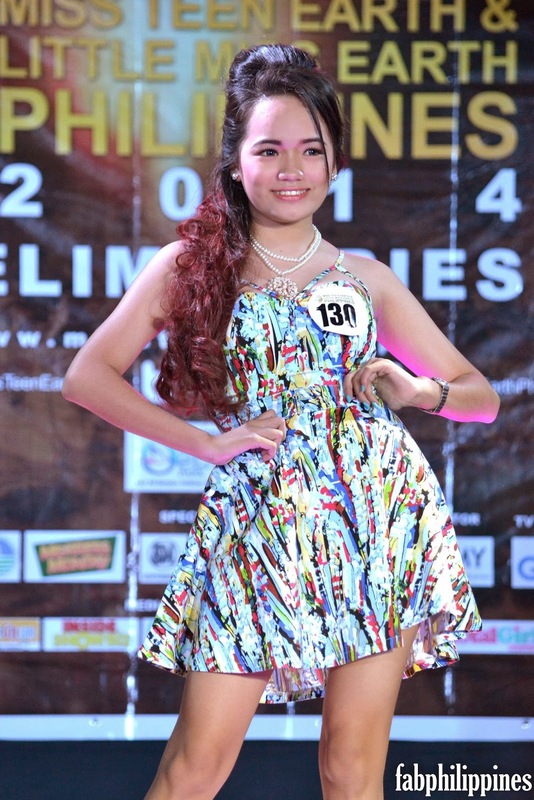 A lot of activities are lined up for the pageant finalists. 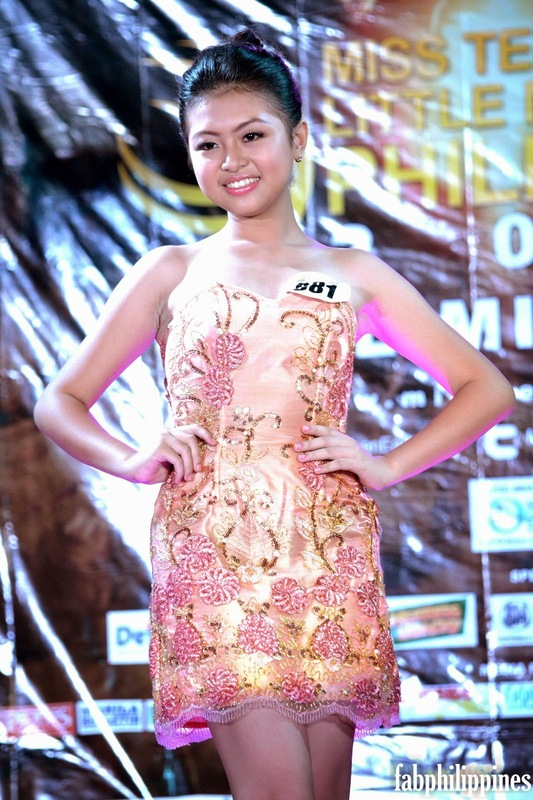 Aside from doing environmental projects that support their chosen advocacy, the girls will also do some sponsor visits and photo shoots. 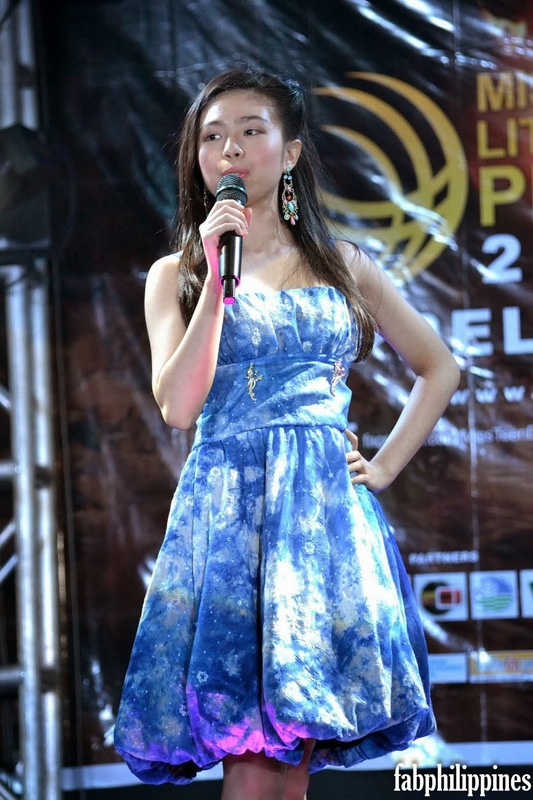 A press presentation will happen on May 21 and there will also be a gala night on May 24. 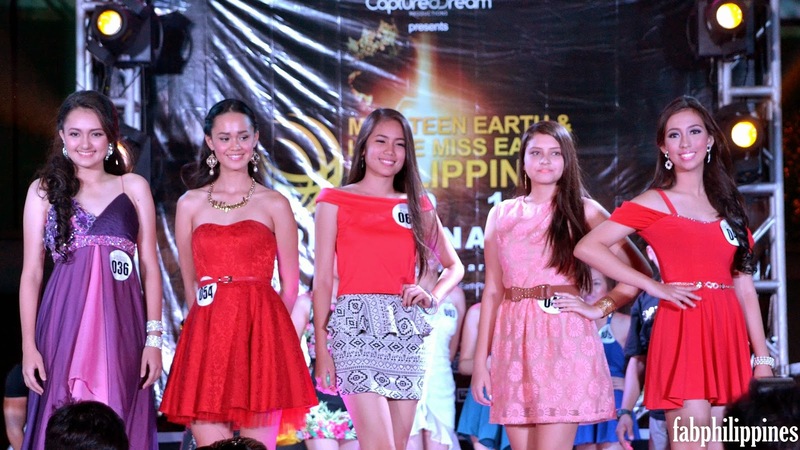 The Miss Teen Earth and Little Miss Earth Philippines grand pageant night is on May 27 at SM Mall of Asia. 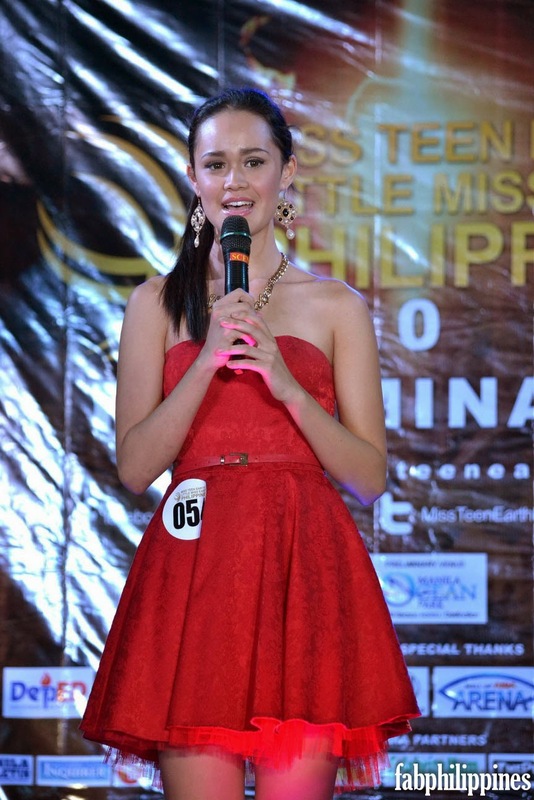 A delayed telecast can be watched on June 8 via GMA 7’s SNBO.